Delaware Trees – Page 63 – Putting trees first in the First State! 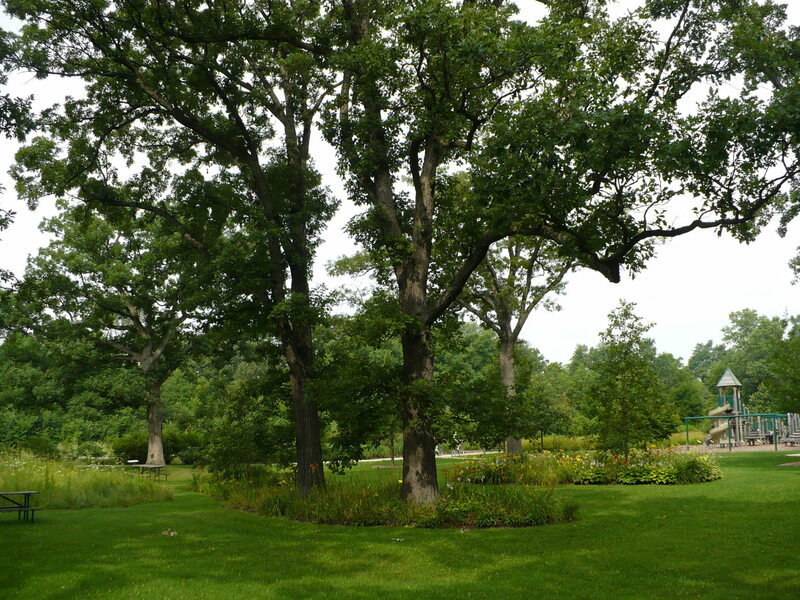 Founded in 1964, the Society of Municipal Arborists (SMA) is a professional organization for municipal arborists, urban foresters, consultants, parks superintendents, and affiliates. 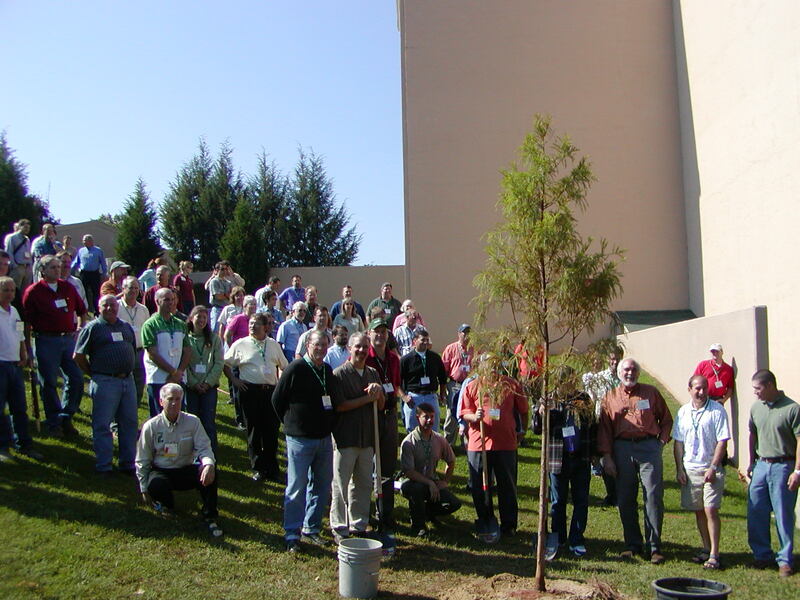 Its mission is to “lead the world in building the confidence, competence, and camaraderie of the family of professionals who create and sustain community forests.” Please see www.urban-forestry.com to learn more about the SMA, your professional Society! Currently the SMA has 1350 members, principally from the U.S., Canada, Europe, and Australia. Benefits of membership include City Trees, the magazine of the Society; access to online forums and to the popular SMA Listserve, where real-life scenarios are addressed; reduced registration cost at the annual conference; and participation in the Society’s many programs such as the international Arborist Exchange, Municipal Accreditation, and the annual Municipal Forestry Institute. It’s crucial in this time of shrinking budgets for all city foresters to join SMA and become part of an international peer network. Having many and varied voices will help us carry more weight in our own communities and be able to lobby for our urban forest programs. And with advances in science and technology occurring daily, municipal arborists need a network they can rely upon for the latest and most reliable information. Every city forester has a wealth of information that he/she can share and SMA is the conduit for doing just that. SMAers also ask each other for advice and help when things like EAB or hurricanes come along and action is needed quickly. There are various categories of membership. Individuals pay $75/year, but municipalities can join for $140 and have up to five members under that umbrella for an additional $25/person. 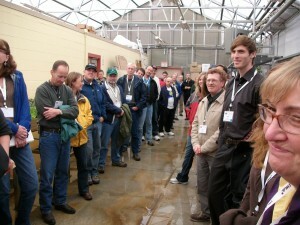 Local volunteers and allied professionals can become members for $40/year. 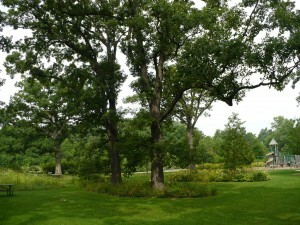 Glencoe, Illinois (known for its many mature bur oak groves like this one) is SMA-accredited. Every City should strive to achieve this accreditation, which is the next step beyond Tree City USA status. SMA Accreditation shows the citizens of your community why they should be proud of their forestry program, proves that their tax dollars are yielding results, and gives your community managers and elected officials something to boast about. 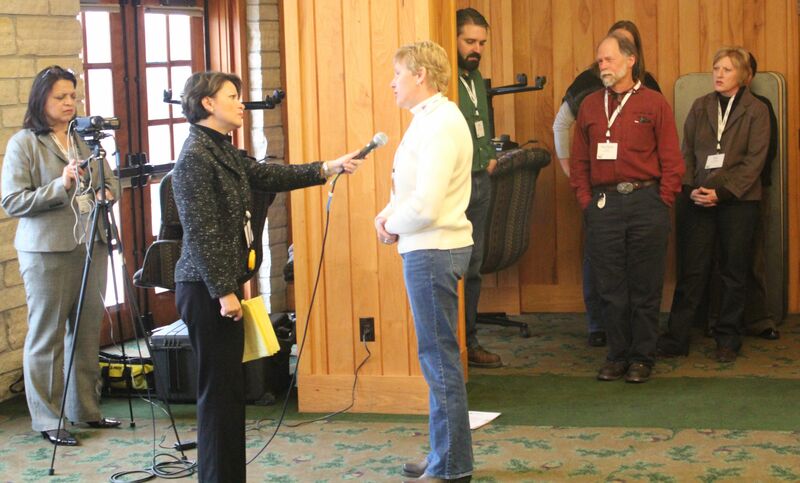 Over and over again, Municipal Forestry Institute (MFI) participants speak of how transformative this weeklong training, held annually in February, is for them. Teaching Team member Walt Warriner says, “This program is like no other in our industry because it doesn’t focus on the technicalities of tree care. 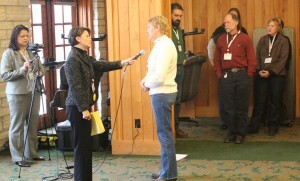 Rather, MFI teaches leadership skills, like how to work with varied personalities and how to adapt an urban forestry program to a fast-changing world.” One of the skills participants practice is how to be effective during media interviews. For 47 years, the SMA hosted its own annual conference. Beginning in 2012, we will be integrated with the Partners in Community Forestry Conference, (dates and location to be announced). We are excited about getting our message out to allied organizations while still enjoying the benefits of meeting with one another and sharing camaraderie, advice, and technical innovations. SMAers have a longstanding reputation as a warm, welcoming, and convivial bunch. We feel that our joint conference will be a win for all parties. Please see www.urban-forestry.com to join the SMA. It is the single most important investment you can make in your professional development, and your colleagues are eager to meet you.